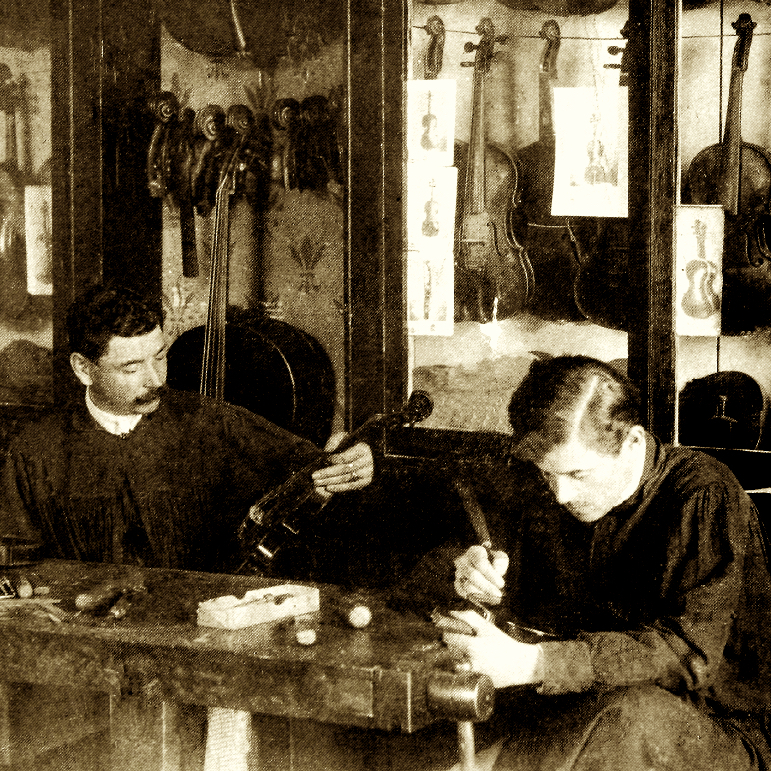 Giuseppe Calace assisted and was probably trained by his father, Raffaele, and took over the family workshop after Raffaele's death. Like his father, he was also a virtuoso musician, playing mandolin and guitar. 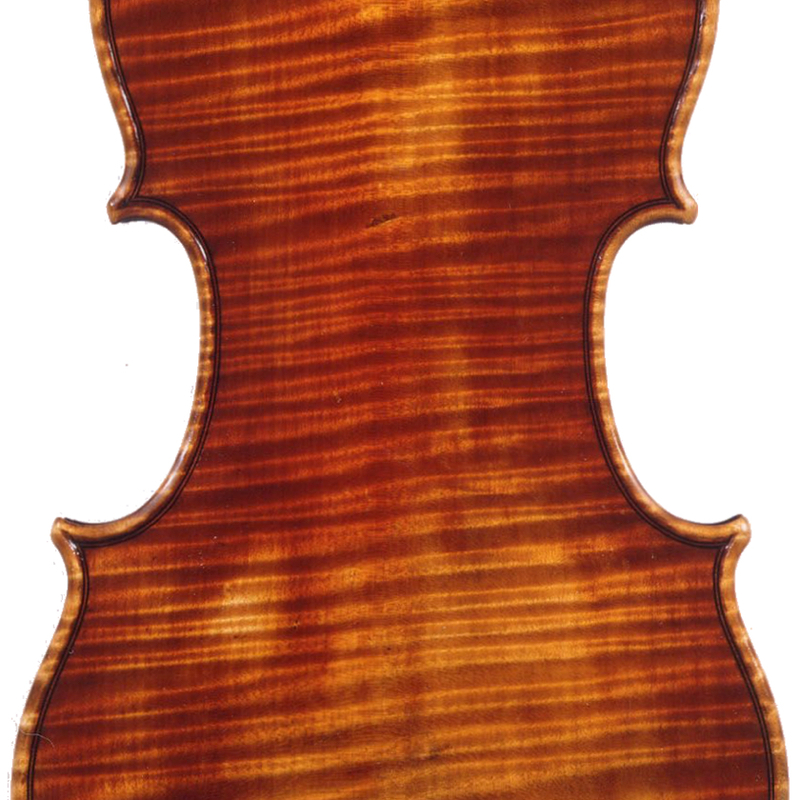 He made his first violin in 1919 and used Stradivari and Gagliano models before developing his own design. Trade instruments. 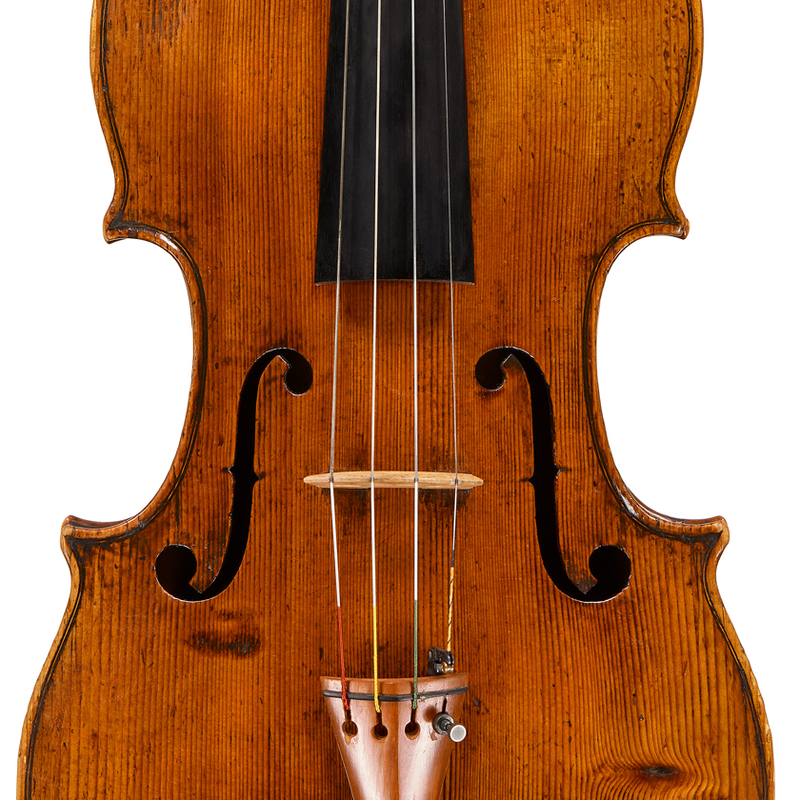 - The auction record for this maker is $4,255 in May 1995, for a violin.